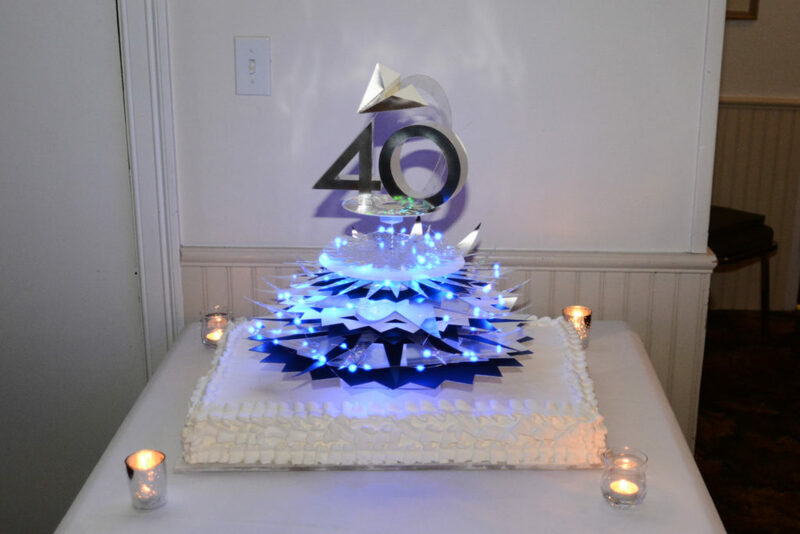 Structural Graphics, the pioneer of the dimensional print marketing industry is celebrating its 40th anniversary. The company introduced the world to dimensional print marketing in 1976 and continues to lead the interactive print marketing industry today. Over the years, Structural Graphics has created more than 40,000 interactive paper designs for clients in almost every industry and holds many U.S. Patents. For more than four decades, the company has helped some of the world’s most influential brands reach their audiences with high-impact and multisensory marketing campaigns. Brands such as Samsung, Google, Whirlpool, Coca Cola, Lincoln, Land Rover, UPS, American Express, Nationwide, Victoria’s Secret, Calvin Klein, Leading Hotels of the World, Nabisco, AstraZeneca, The Hartford and Prudential, just to name a few. As the world changes, Structural Graphics’ capabilities and service offerings have continued to evolve. Building on the company’s success in the insurance sector, The Lift Factor was established to deliver fully integrated marketing solutions utilizing print and digital executions for the nation’s top insurers. The Red Paper Plane division was created to provide a fast turnaround, do-it-yourself platform to buy Structural Graphics’ top selling formats online. “The vast majority of companies never make it to see their 40th anniversary. The fact that we are celebrating this milestone here at Structural Graphics is a testament to the innovative products and services we offer, and our wonderful clients and suppliers. But most importantly, it’s a reflection of the creative, hardworking and talented employees that have walked through our doors over the past 40 years. Our people are truly our greatest asset,” stated Mike Maguire, CEO. Structural Graphics markets its products and services nationally and in Canada, with its design and paper engineering, production management, marketing and administrative offices operating from the corporate headquarters in Essex, Connecticut. The company has sales and production operations throughout the U.S. and Mexico. For more information or to view some of Structural Graphics’ work, please visit www.structuralgraphics.com.